The brand on the gas pump doesn't mean as much as many drivers think. 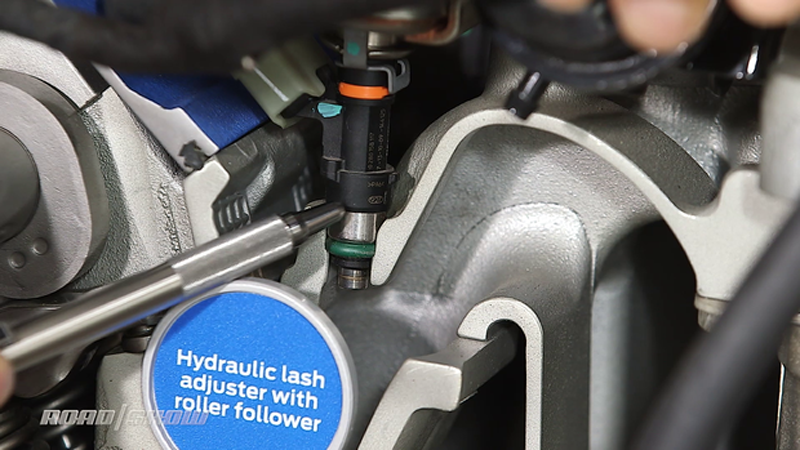 Luckily, that's often good news when it comes to gasoline quality. I've had a few emails about the quality of gas at Kroger, Costco or Walmart. Those companies, obviously, don't have refineries and buy their fuel from large suppliers that also supply name-brand stations. 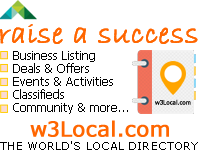 The world of pump gas is composed of refiners who create it, jobbers who often distribute it and retailers who sell it to you. That matrix makes a complicated path from refiner to pump, especially when you consider that the local gas station exists as much to capture minimart sales and branded gas card transactions as to sell what comes out of the pump. 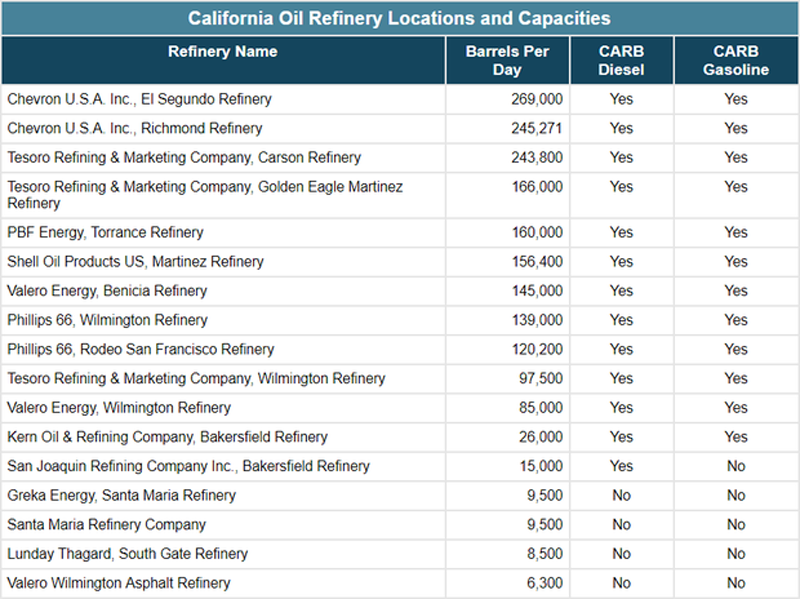 The list of California's biggest refineries isn't even close to a match for every brand of gas station out there: A few refiners supply a lot of stations. Tesoro is a huge supplier with some branded stations, but it also supplies gas to Shell, ARCO, USA Gasoline and ExxonMobil, which you may be surprised to see has no refinery on the CA Energy list. And Chevron is absolutely huge in California, so how much do you want to bet there's Chevron gas in some non-Chevron pumps? Back in the '80s, 60 Minutes blew the lid off the leaking gas station story, uncovering a huge number of seeping underground storage tanks at local gas stations around the country that were polluting groundwater while introducing water and sediment into your car's fuel system. As a result, the EPA was given new legal authority and gas stations got dug up. In 1990 there were 67,000 known leaking gas station tanks around the country, a number that was reduced to just 7,300 25 years later. Still, there are about 620,000 gas station tanks around the country today and recent numbers from the state of Georgia show that 63 percent of its stations had some kind of UST leak and that the top contamination was water found in gasoline. If you've noticed a local station was shut down recently for a tank replacement dig, that's a good sign they are now selling gas without water and dirt contamination. 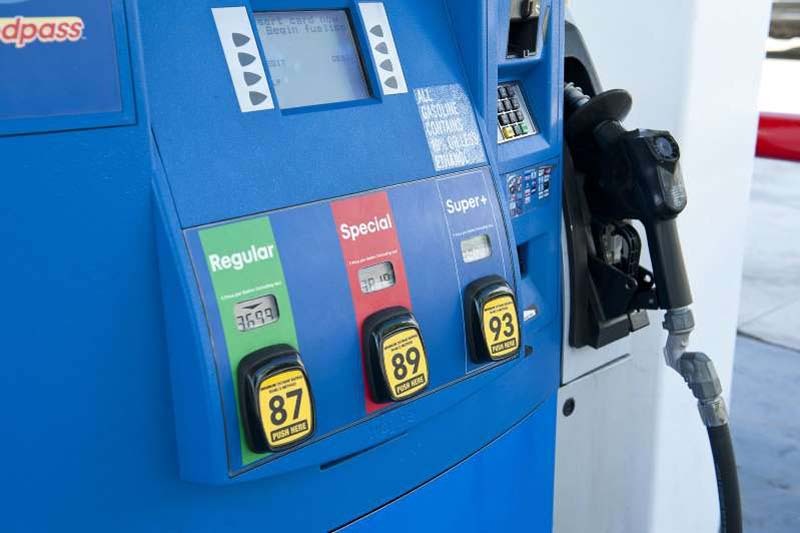 Autos News: Is cheap gas good for your car?